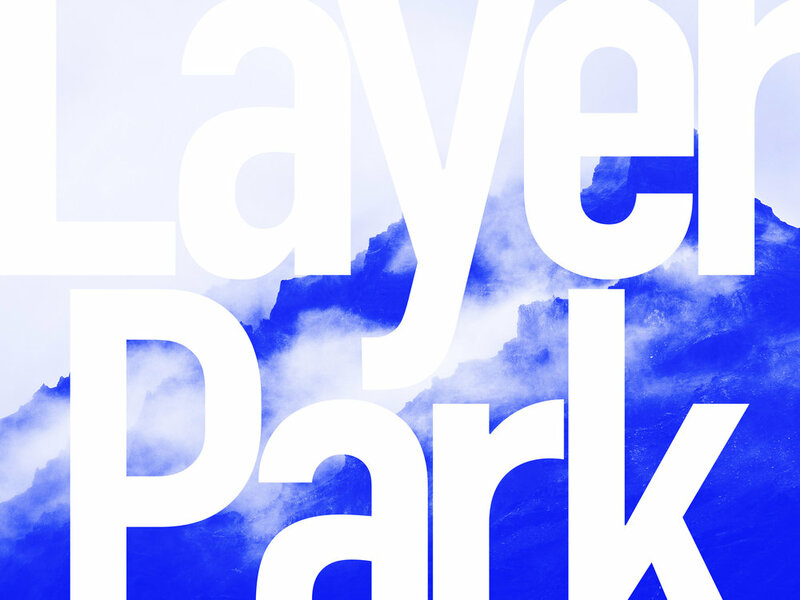 Designed to educate and illustrate the obscure complexities of blending layers, Layer Park is an interactive tool made for professional designers and the curious minded alike. It has a fully exposed utilitarian user interface built to accelerate the exploration and discovery of attractive and useful layering possibilities. Made during Squarespace Hack Week, this project was a rejuvenating sprint to learn new things and produce something helpful.